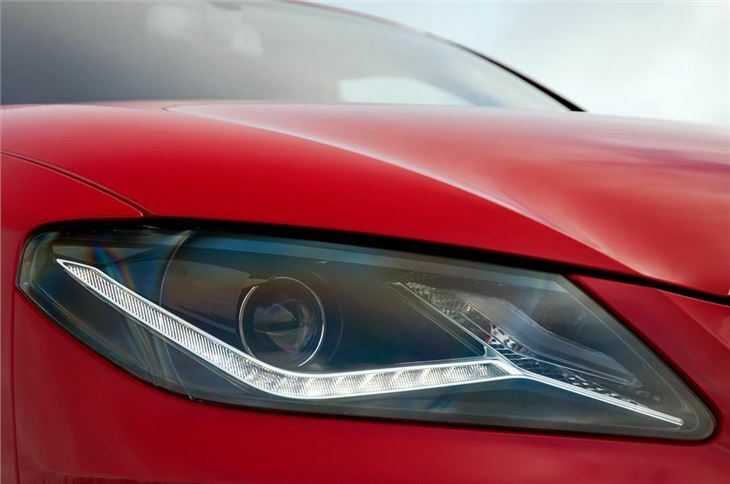 SEAT is giving the Exeo and Exeo ST a new look for 2012 with a revised front end complete with new xenon headlights that incorporate LED daytime running lights plus new alloy wheel designs. There are further improvements inside with upgraded interior materials, including improved leather on the steering wheel, designed to create a premium feel. 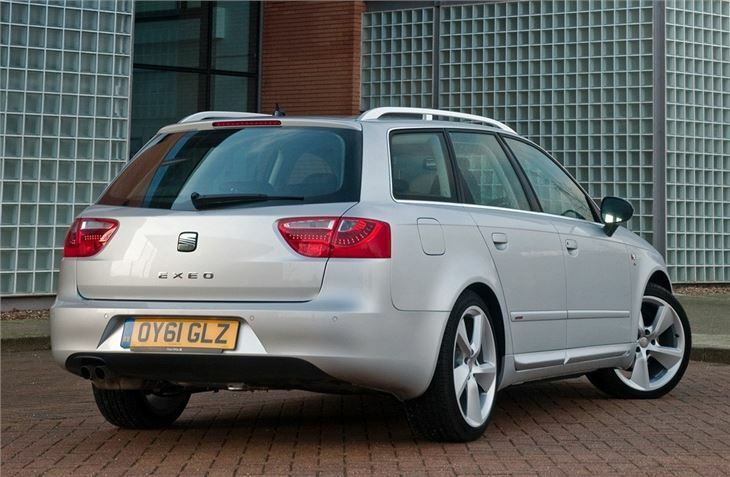 The popular 2.0 TDI common rail diesel has also been improved with CO2 emissions cut to 129g/km and economy up to a claimed 58.9mpg. 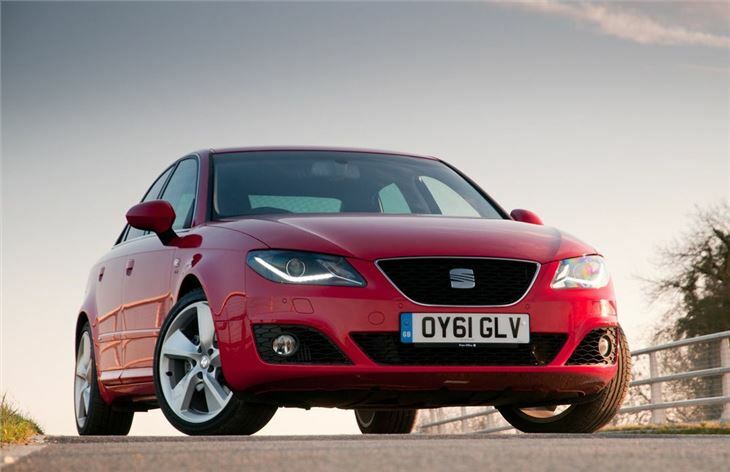 Later in 2012 a Ecomotive version of the Exeo will be introduced which will be powered by a 1.6-litre TDI engine with 105PS and features an automatic engine start/stop system. 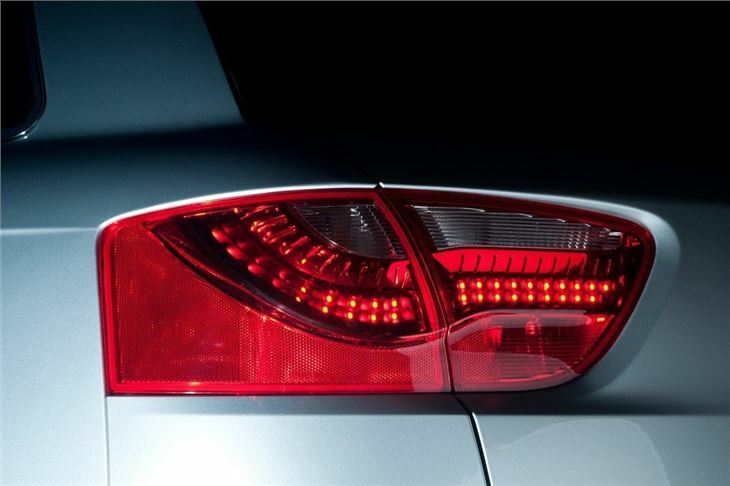 CO2 emissions are expected to be around 115g/km with claimed average economy of more than 65mpg. 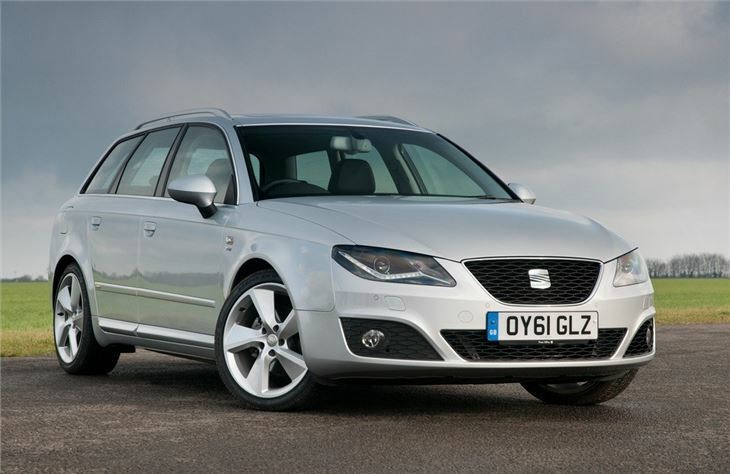 Given the competitive pricing of the Exeo this should make it a great choice for company car drivers as well as those looking for a good quality and cheap to run saloon or estate. 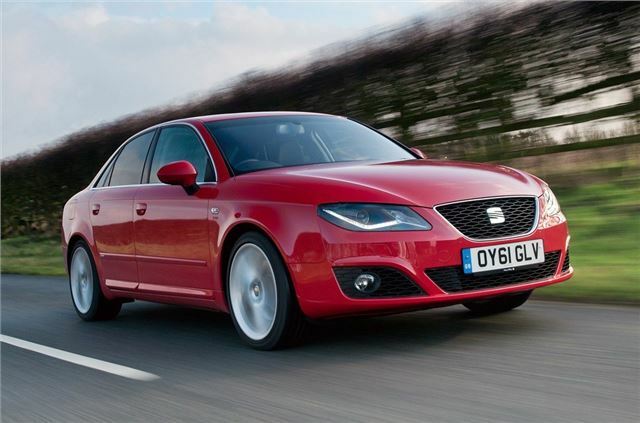 It promises to be a busy 2012 for SEAT with the new Mii arriving soon and the launch of the revised Ibiza range.